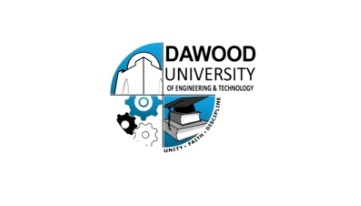 Dawood University of Engineering and Technology is a public University. It is located in industrial area of Karachi. It was established in 1962 as a public University. 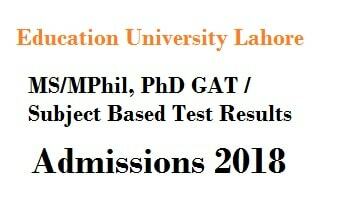 Entry Test Schedule, If any?